CSHL Archives Repository | _ and _ at Signaling and Gene Expression in the Immune System Symposium Dorcas Cummings Lecture, 1999. _ and _ at Signaling and Gene Expression in the Immune System Symposium Dorcas Cummings Lecture, 1999. 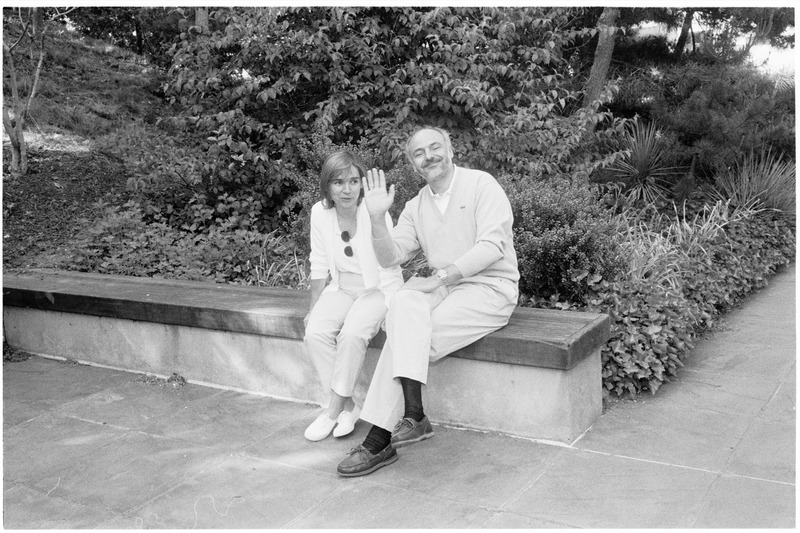 Emmons, Marlena, “_ and _ at Signaling and Gene Expression in the Immune System Symposium Dorcas Cummings Lecture, 1999.,” CSHL Archives Repository, Reference SQB/1999/1.53083, accessed April 19, 2019, http://libgallery.cshl.edu/items/show/55643.